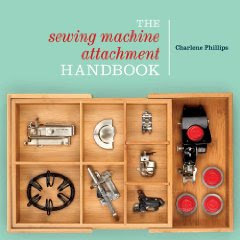 The attachments are specifically made for the Wilcox & Gibbs machine as I will try to point out in the photos. On the machine is the Ruffler. 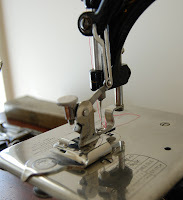 Notice how the hooks fit within a specific hole in the actual sewing machine. 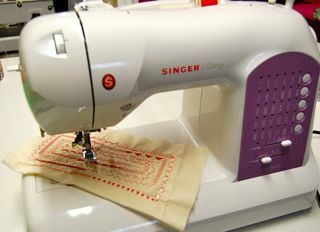 The quilter also has a specific hole in the cast iron machine to be placed. 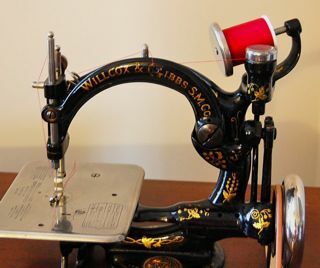 I believe the only attachment I need to make this W & G treadle complete is the gahterer. It is actually placed right onto the presser foot. 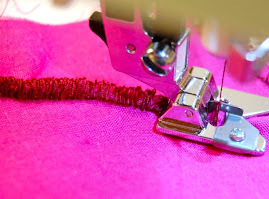 Braiding and embroidery does not require a special attachment, but uses the presser foot. 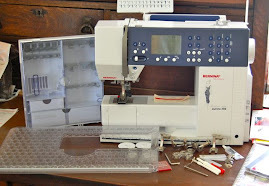 It is made in such a way as to allow the braiding to be "threaded" as necessary. That will be another day's post. Love your blog! I just got a box of these attachments and it was great to see them on your blog for confirmation! Thanks! They do work beatifully! 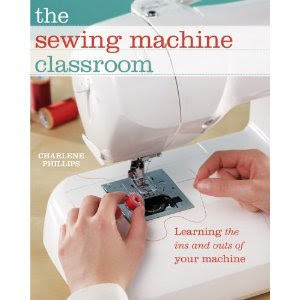 Enjoy your machine as the chainstitch is gorgeous! I have just been allowed to play around with a wilcox and gibbs, what foot would you recommend for zips? You would want to use the cording foot. Enjoy! When replacing the grooved needle, which side does the groove face? Do I need the special hook when threading the needle. The tension causes my thread to break, how do I adjust it? When replacing the grooved needle, which direction does the groove face? Can't figure out how to thread my W & G. You Tube shows a tool, any alternative? Tension seems too tight, thread breaks after a few stitches. Friend just dropped it off, lucky me. I have not had a Wilcox & Gibbs for a while now Lucy. I do forget how the needle goes in. Do you have a manual for it? Email me at charlene@thesewbox.com and I will see what I have. Lucy, look very closely at your needle. There should be a groove that extends the entire length. That groove should be facing LEFT when inserting it into the holder. 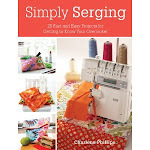 You shouldn't need a special hook for threading, just a magnifying lens, patience, and a needle threader. They sure did make the holes TINY! Mine has automatic tension adjustment, it's a silver cap that moves up and down, but there's other ones out there that have manual tension adjustment - even glass ones!